That's what we're Tolkien about! Holy cow, you never realize how many characters in books and movies actually lost their father until you try to think of 5 good ones… So we’re gonna do 5 fictional dads, not fathers, cause biology is not what makes a dad. He’s not only Iris’ father, he’s also Barry Allen’s dad (number 2), and he’s doing an amazing job with both of them. His biggest mistake was not telling Iris about Barry and making Barry promise to tell her either, but since he did that to protect her because he loved her, he was still being a good dad; even though it might have been the wrong choice. 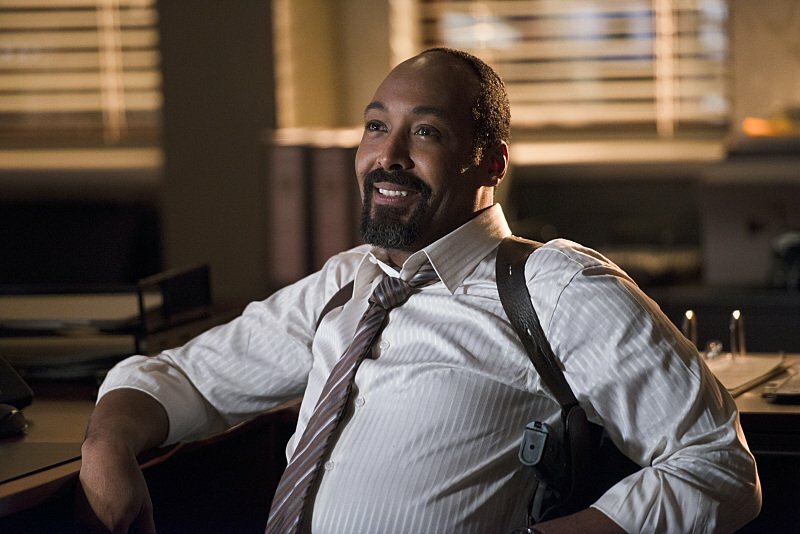 His relationship with Barry is heartwarming to watch – so yeah, Joe West is definitely an awesome dad. Photo by JACK ROWAND – © 2010 THE CW NETWORK, LLC. ALL RIGHTS RESERVED. 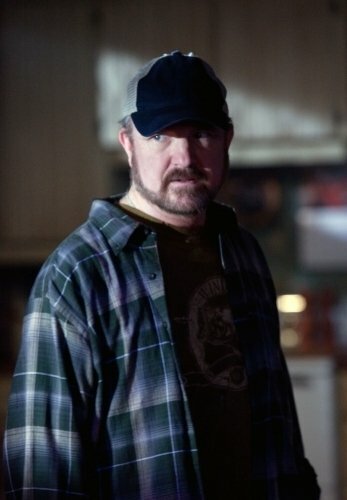 He’s not the Winchesters‘ father, but he’s the only “dad” they ever really had. He’s the one who loved them and took care of them, and he’s the one setting them straight whenever they stray from their path. He’s always their to help them clean up their messes; he tells them when they f*ck sh*t up, but he’s still always there to help them get their heads back in the game and make things right. Who knows where Sam and Dean would be if it wasn’t for Bobby. He also happens to be one of the most amazing characters on the show, which makes him even more awesome. Photo by Jaimie Trueblood – © 2011 Columbia Pictures Industries, Inc. All Rights Reserved. Again, not technically a father, but he still is Peter Parker’s dad. He raised him and cared for him and loved him . And he has one of the best lines in the history of great lines. “Great power comes with great responsibility” – words to live by. Photo by Rafy – © 2013 Constantin Film International GmbH and Unique Features (TMI) Inc. All rights reserved. Another dad who’s not exactly a father. 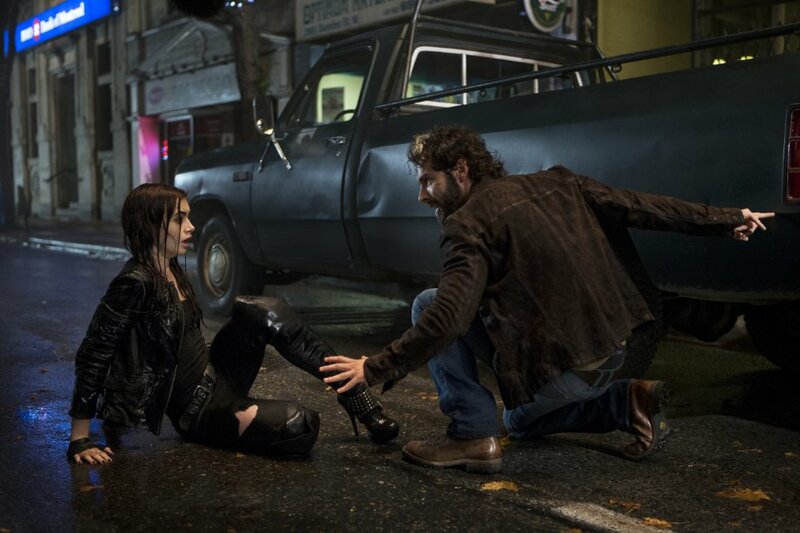 Just like Joe, Bobby and Uncle Ben, he was always the one there, and the only father Clary ever knew. He loves her as though she was his daughter, gets as angry with her as fathers do with their kids, and would still sacrifice everything for her. And he doesn’t just love her because he’s in love with her mother, but because of her, because of who she, Clary, is. He wouldn’t give up on her even if Jocelyn rejected him, and if you think that that’s not a father should be like, then I’m afraid I’m gonna have to tell you that you have a very severe case of the Wrong. Now here’s one who’s actually great with his own kids as much as other people’s. Just like Joe, he never even stopped to consider not taking in Harry or Hermione, and the Weasleys really aren’t that wealthy a family. And they already had seven kids before Harry came along, and they still treated him as one of their own. Arthur is the first father figure Harry knew who didn’t hate his guts, but actually loved him. Yaaaay! 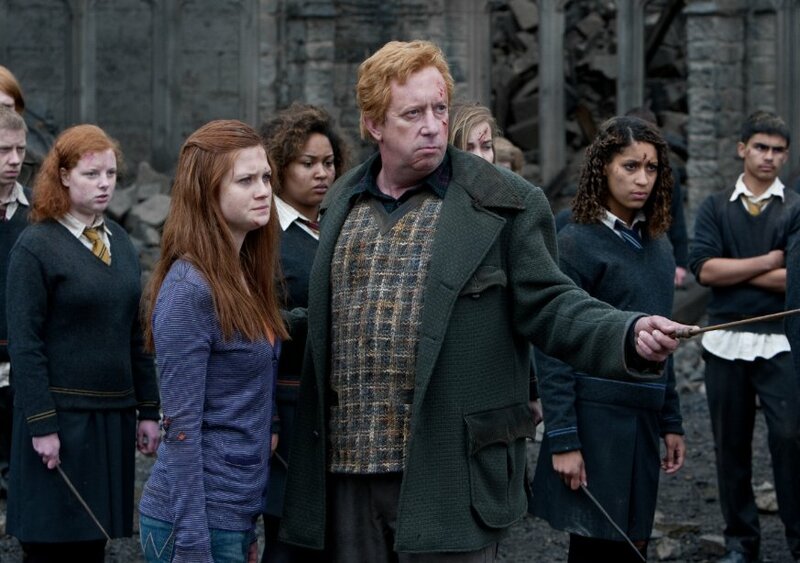 Arthur Weasley rules!! Great choices. Great choices! Bobby is really great as is Arthur. Bobby is the best Father figure for the boys. Bobby is a great pick!! I love that you included so many not-actual-dads dads on your list! 😀 Bobby and Arthur both deserve awards for this. Yay! Joe! ❤ Nice list! Enter your email address to follow our blog and receive notifications of news about exciting stuff by email.